Janet and Brian Long, owners of Bayou Pets in Destrehan. 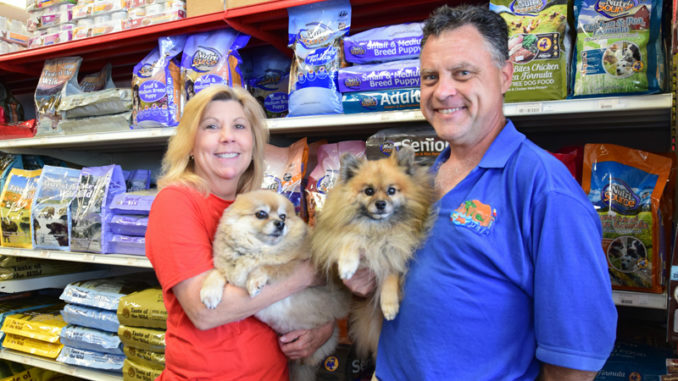 Since opening Bayou Pets in Destrehan 22 years ago, Janet and Brian Long have provided a one-stop shop for everything a pet owner or prospective pet owner needs. The two initially opened their shop after seeing a need for a pet store in the area. 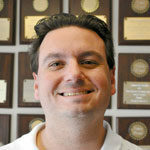 Brian notes that St. Charles Parish did not have another pet store open at the time. “I couldn’t tell you if we were the first, but when we opened we were the only one in the parish,” he said. Since then, the relationship between the store and its base of customers has remained strong, something both owners attribute to a good record of customer service, a strong selection and competitive pricing. Experience is a plus, too: between them, the Longs have a combined 52 years in the business. “I normally know them even better by the name of their pets,” Janet quipped. The store draws a steady stream of repeat business in St. Charles Parish but also outside of it, with customers making their way from Kenner, Metairie, New Orleans and further to stop in. Specials can often be found on Bayou Pets’ Facebook page as well. The job is made much easier, Brian said, because the two of them genuinely love animals, allowing them to relate well to their customers and, perhaps more importantly, to their pets. Bayou Pets is located at 121 Ormond Center Ct. Suite K in Destrehan and can be reached at (985) 764-4400.